81. 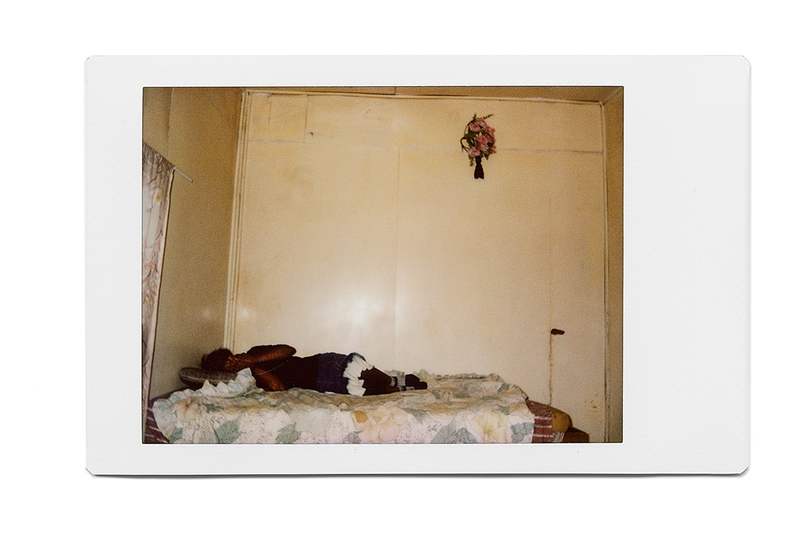 Annie (name changed), 15, in a Mount Hagen brothel. Annie lived with her sister and her sister’s husband. Her brother-in-law forced her to work here so that she could pay for food and accommodation while staying in his house. Annie said that she has four to five clients a day. The owner of the brothel gave me permission to speak with Annie. However, while I was talking to the girl and taking pictures, he burst into the room. I could smell alcohol on his breath. “You have entered the girl’s room, so you must pay!” he said, infuriated, hitting at me with his fists. Drunken brothel clients headed toward us. My guard pushed the brothel owner to the wall and shouted at me to run to the car. I ran down the stairs and jumped into our ‘armored vehicle’, a car with the bars across the windshield, and we left.